In order to tell the full story of Darley Dance, we must mention the dance school that came before it. 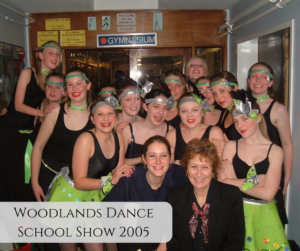 Woodlands Dance began in 2001 after Abbi was invited to come and choreograph a Christmas show at her local high school. The idea was that any students, regardless of whether or not they had any previous dance experience, could come and have a go and join in the show. 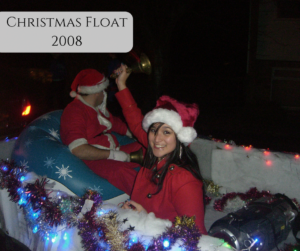 So many students wanted to be involved in the festive performance that it inspired Abbi to start regular classes in various different disciplines for those students who had the enthusiasm but not the experience. Woodlands Dance offered a rare opportunity to dancers who were “starting late” and felt they had missed the boat the first time around by not joining ballet and tap aged 3! 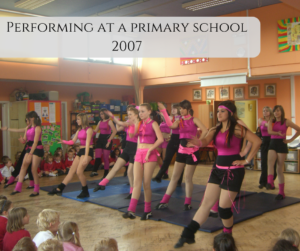 The dance school began to grow as year after year more students wanted to be involved. Some had experience and danced at other schools too and others were complete beginners. After chatting to students about what they really wanted it was decided that formal exams would be replaced by as much performance experience as possible and uniforms, mirrors and classical music were ditched in favour of comfy clothes, an open school hall and rock music in ballet. It was an attitude of ‘dance is available to all’. Abbi absolutely loved ballet but getting groups of teenagers to see past the strict rules and stuffiness that they associated with the art meant changing the rules. If leotards felt uncomfortable then tracks and vest tops could be worn and whilst the same barre techniques and amalgamations were taught they were hidden behind Red Hot Chilli Peppers or Fall Out Boy instead. Even though the exact same dance steps were being taught this still made Woodlands Dance unpopular with some of the purists and other schools often tried to put down what was being achieved. As always though, the proof of the pudding was in the eating and the dancers at Woodlands Dance began to really impress as they performed all over the city. 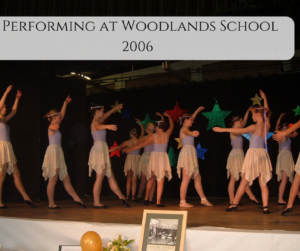 Woodlands Dance ran for just over 7 years and during that time the dancers performed at many events. -From shopping centres and street performances to arts festivals and talent shows, not to mention the countless school shows, school assemblies and performances for local primary schools. In the end there were even enough students to put together full dance shows at local theatres. 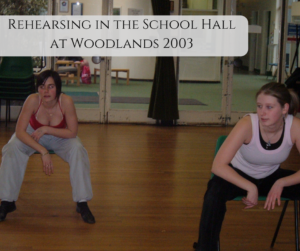 By 2008 Woodlands Dance had begun to outgrow the school hall. The hours needed to add the extra classes required and the extra rehearsals for the performances simply weren’t available and despite the fact that Abbi managed to convince the caretaker to stay open as late as 10.00pm on many nights it simply wasn’t enough and rehearsals were spilling out into any available rooms in the area. Gyms, rugby clubs, people’s gardens, anywhere that had space. Also, people from outside the school began wanting to join and dancers who were leaving school didn’t want to leave their classes. It was time for a change. Abbi applied to the Princes Trust for a loan and began exploring her options as to where they could go to have their own dedicated space. In December 2008 Abbi got the keys to her new studio, finished her final class of Woodlands Dance and opened the doors for the first time to Darley Dance. With their own dedicated studio, dancers from Woodlands Dance could put in all the extra hours they wanted and Abbi could welcome back the adult dancers who wanted to continue their training as well as dancers from all over the city that wanted to learn dance in a laid back setting. No mirrors, no uniforms and no exams…just performance. Abbi also began offering First Dance choreography to wedding couples after a request from a local wedding planner. As the performance opportunities came in the older dancers began working harder and harder honing their skills in view of getting professional work. 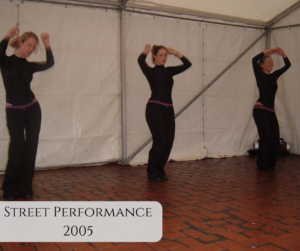 The free performances began to turn into paid performances and Darley Dance began to attract more and more people who were turning their hobby into a career. 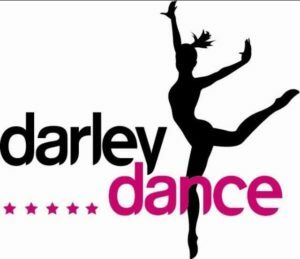 Darley Dance performed at every event going from student lockdown nights, night clubs and Derby Pride to private parties, weddings and even roadside at the London Marathon and at Her Majesty’s Theatre in The West End. 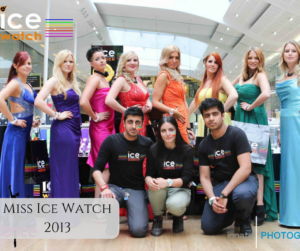 No event was too big or too small and if there was any period in the calendar without events booked then Darley Dance put on their own events from dance shows, to charity balls and street performances. 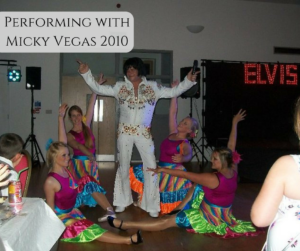 In 2009 Darley Dance created and hosted an event at The Assembly Rooms in Derby celebrating the life and dance of Michael Jackson. They invited all the other dance schools in the area to join them for the production and for the first time dance schools came together not in competition but in celebration! In 2010 Darley Dance was invited to perform at the halftime of the Derby County V Nottingham Forest game having previously performed at other halftime performances at the stadium. During that performance the dancers were seen by someone from Derbyshire County Cricket club. They were subsequently invited to perform at the launch of the new Derbyshire Falcons mascot event and from there invited to create the Falconettes, the official T20 dancers for Derbyshire County Cricket Club. This was a turning point for Darley Dance as a decision had to be made as to which road to take. At the time Darley Dance was split in two, one side was the dance school and the other was the events. 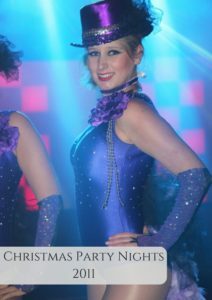 The dancers had been hired for more and more events and at the time there were so few companies able to provide the kind of packages that Darley Dance could offer that Abbi made the difficult decision to leave the dance school behind, move out of the studio and begin putting all her energy into the events. This is also when the love of pro-cheerleading really began to take hold. The years spent at Derbyshire County Cricket Club (DCCC) with the Falconettes taught Abbi and her team so much about how cheerleaders can really work for a sports club. 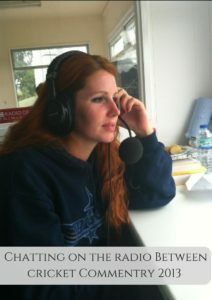 Abbi still feels that in the UK we haven’t quite embraced this as strongly as we could and cheerleaders are often seen as an afterthought and a bit of light entertainment but what Abbi learnt during those years about integrating the cheerleaders into the club and what that can do for a club was so valuable. 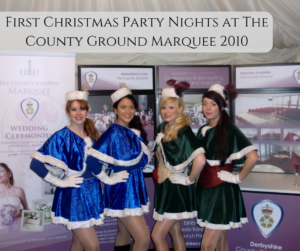 During this time Abbi also worked closely with the events team at DCCC as it was the first year that they introduced The County Ground Marquee and Abbi was part of the team which put together the first Christmas Party Nights at The County Ground. 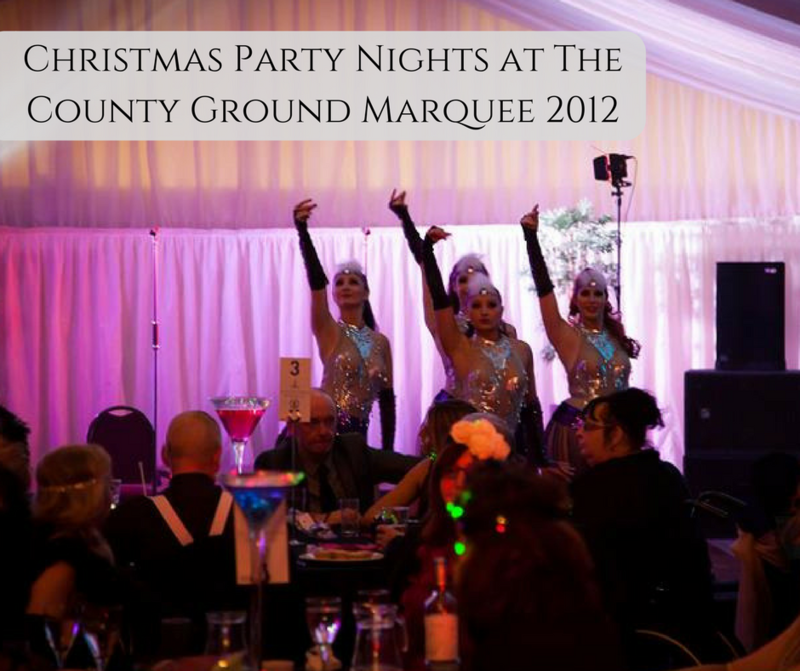 Darley Dance were the first performers to add the extra sparkle to events at The County Ground Marquee and by 2014 the Christmas Parties at The County Ground Marquee were voted joint best in Derby based on entertainment and atmosphere by readers of the Derby Evening Telegraph. 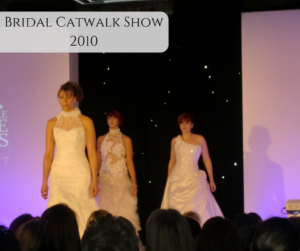 By 2015 it was all change at DCCC and time for Darley Dance to explore new horizons, these included developing characters for children’s events, doing a lot of event hostessing and bridal modelling whilst continuing to offer wedding couples the opportunity to have their own unique dances choreographed for their big day. 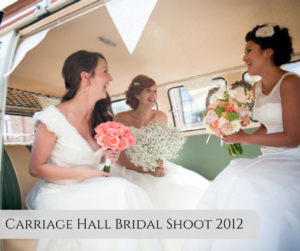 Abbi also began putting her experience to good use and doing a lot of work as an event planner. In this time Darley Dance also appeared at ipro for their Christmas party season, many private and charity events and the cheerleaders shook their poms at countless sports events including Alfreton town FC season launch and for a season at Burton Albion football club as well as joining the EIHL for their showpiece play off finals weekend. Also Darley Dance appeared in a feature film that is soon to be released. Swapping the stage for a set was another exciting new challenge for the company. 2018 will see Darley Dance turn 10 and acquire an additional word “Productions” and well and truly leave the Dance school roots behind. The experience over the past decade has not only been incredibly fun but also incredibly informative and educational. As Darley Dance Productions moves into the next 10 years they know clearly where their strengths and passions lie and know what to leave behind. The next chapter is shaping up to be an exciting time for everyone at Darley Dance Productions.